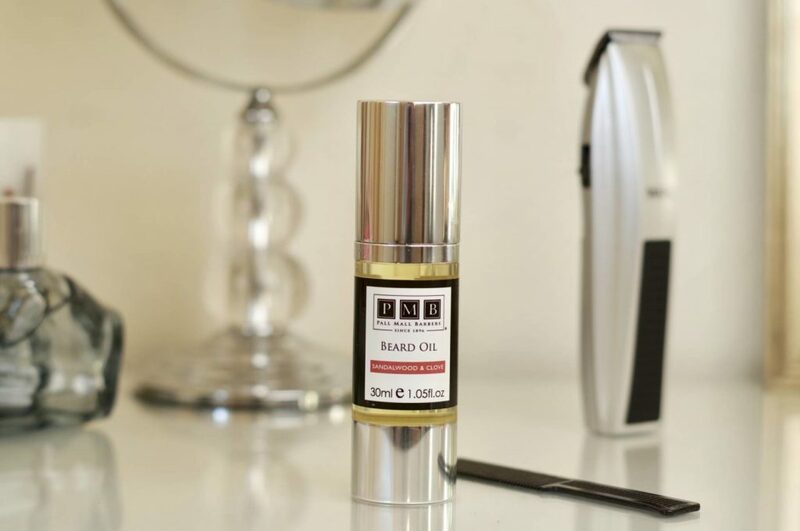 ‘Shave Queen’ Erin from Pall Mall Barbers London explains how to use the oil in more detail in the video above. The oil is available to buy at our New York Barbershop. Alternatively, you can purchase it online here. If you’re unsure how to get the best out of your beard or you’re struggling to maintain it, you should come to the best beard barber in New York, Pall Mall Barbers. Our experts will guide you through what you’re doing wrong and how to improve. You may have sensitive skin or a particular condition which is preventing your product from working so well. 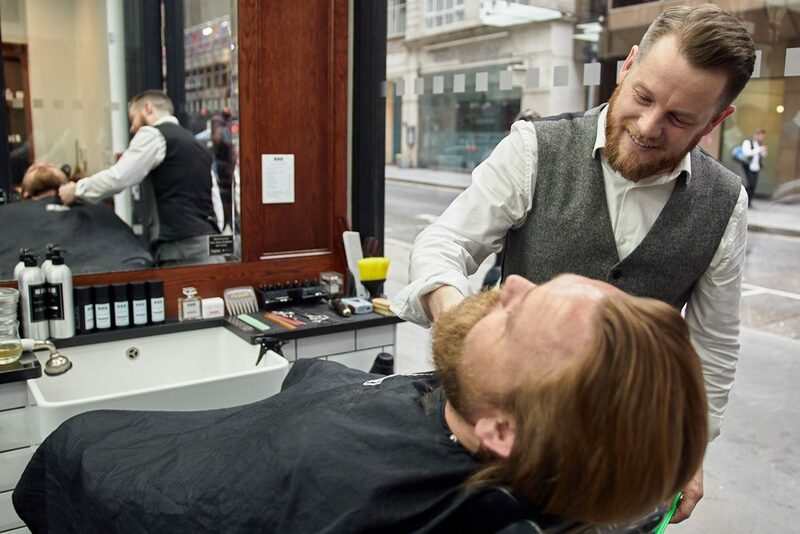 Perhaps it’s your routine, diet or even the temperature of water you use – our master beard barbers in New York will get to the root of the problem and advise you on a solution.